SUICIDE. A MURDER. A CONSPIRACY. DIGGING UP THE PAST CAN BE DEADLY . . .
A thirteen-year-old boy commits suicide. A sixty-five-year old man dies of a heart attack. Dan Forrester, ex MI5 officer, is connected to them both. 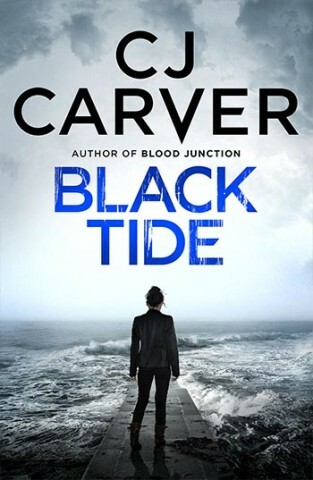 And when he discovers that his godson and father have been murdered, he teams up with his old friend, DC Lucy Davies, to find answers. Download the first two chapters here…. WHEN THE PAST COMES CALLING, WHO CAN YOU TRUST? The Calder family seems to have it all. Until the day Adrian Calder takes a gun and shoots his wife and children dead. It looks like an open and shut case, but PC Lucy Davies isn’t convinced. 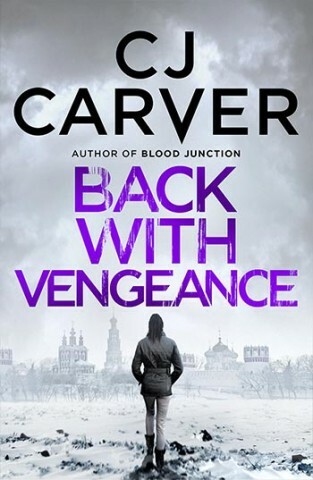 A sleeper agent in Moscow demands an urgent meeting with Dan Forrester, but when Dan’s cover is blown he finds himself on his own. 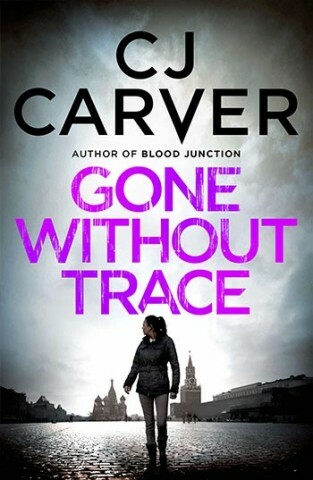 Discovering that their cases are linked, Dan and Lucy desperately race to find answers, but they soon realise that their lives aren’t the only ones in danger. But how do you protect your family when you don’t know who is hunting them? In the grip of amnesia, Dan Forrester believes he’s just an ordinary man. Until a stranger approaches him with a startling revelation – and an explosive request . . .
interrupted by a staggering act of blackmail – one that challenges everything she knew about her mother. The assassination was quick, slick and totally professional. 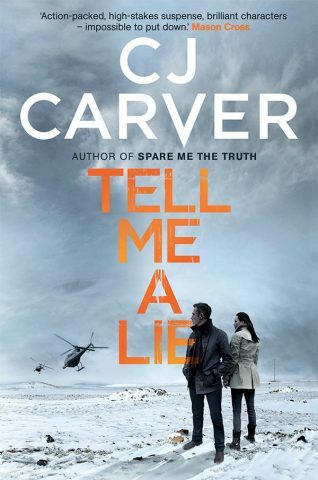 Ex-soldier Sol Neill has been brutally slain by a lithe blonde woman, and Jay McCaulay is the only witness. 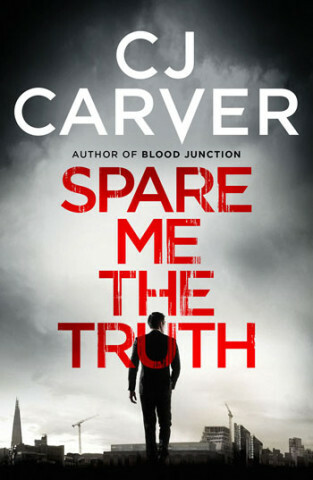 Sol was a friend of Max Blake’s, and when Blake is arrested for his murder, Jay knows she can’t sit back and watch him be convicted. Determined to prove his innocence, she launches an investigation that soon turns ugly. Her old boss is assassinated and her family threatened, but Jay is gutsy and stubborn. She isn’t going to give up without a fight. 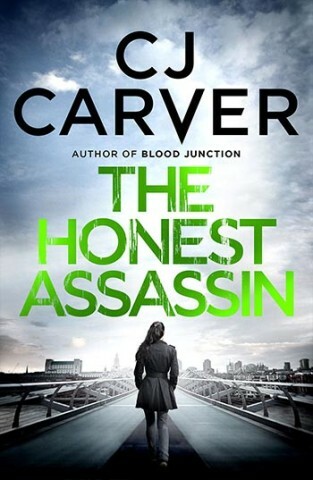 But as she begins to uncover a sinister secret that goes right into the heart of the British establishment, Jay is unaware that something worse lies ahead – the assassin has been set on to her trail . . .
Jay McCaulay receives an unwelcome reminder of her army past when she runs into an old adversary – notorious Mafioso and human trafficker Milot Dumani. When she follows him, events take a sinister turn and she finds herself pursuing Dumani back to his homeland. It’s been a long, hard winter in the small Alaskan town of Lake’s Edge – and things are about to get even tougher. 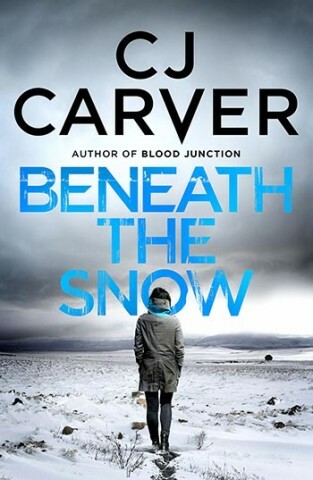 Lisa McCall, a young research scientist, has vanished in the wilderness in the middle of a snowstorm. Her sister, Abby, reluctantly drops everything and flies out of England to join the search party – she hasn’t spoken to Lisa for four years after a terrible row and now she must face up to the fact there may never be a time for reconciliation. Alaska is the last place Abby wants to be. Alone in the freezing outpost, bruised by a broken love affair, Abby struggles to understand Lisa’s disappearance. But Abby soon realises the situation is far more sinister than it seems. Her little sister, she discovers, had both influential friends and powerful enemies, and might just have been too clever for her own good. 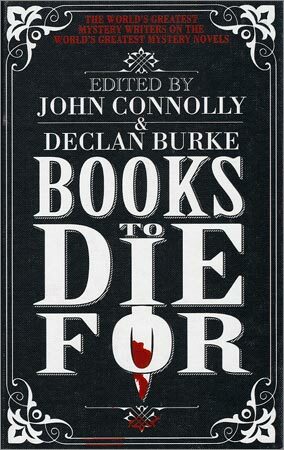 The second book featuring India Kane, the wilful and independent journalist protaganist of CJ’s first novel Blood Junction. When India agrees to accompany a Greenpeace ship in pursuit of a whaling fleet, she has no idea what awaits her. Buffeted by high winds and blinded by freezing fog, by the time they spot the huge container ship bearing down on them it is too late. Eight crew members are lost, including one of India’s closest friends. India is determined to bring the owner of the vessel to justice, in a quest that begins in the Australian outback. There she discovers a community struck by a mysterious illness – and a puzzle which will take India on a dark and terrifying journey. . . The trail of clues she follows takes her into the heart of the most exotic, colourful and savage landscape on earth. With relentless criminals behind her, she is unaware that something worse lies ahead – a merciless enemy who may know her all too well. 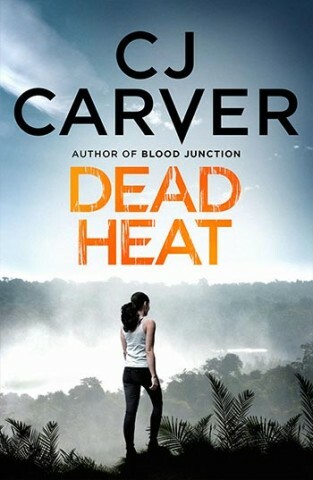 When journalist India Kane travelled from Sydney to the outback town of Cooinda for a reunion with her friend Lauren, she had no idea of the devastating series of events which would soon begin to unravel. For when India arrives in Cooinda, Lauren is not there – and next day, India is arrested for a double murder . 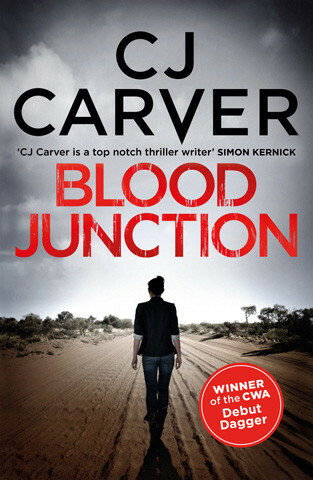 . .
Set in the unforgiving landscape of the Australian outback, Blood Junction is a powerfully brooding and compulsive thriller about a woman on the run from a brutal killer and her own dark past – a past which is linked to Cooinda’s own shocking history. 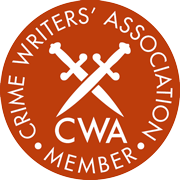 CJ’s first novel, winner of the CWA Debut Dagger and nominated for the Barry Award, was also selected by Publishers Weekly as one of the best mystery books of the year.